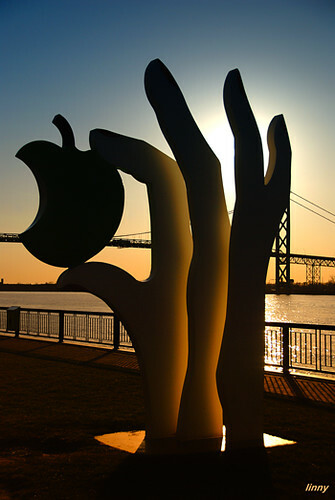 The City of Windsor is set to take complete ownership of the Odette Sculpture Park, City Council heard on Monday. 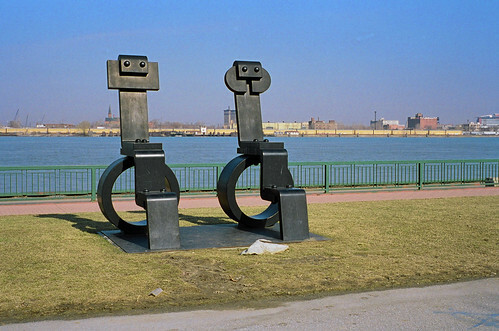 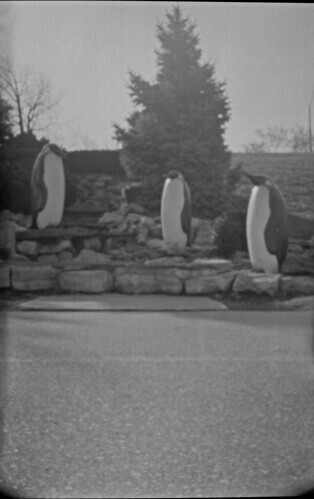 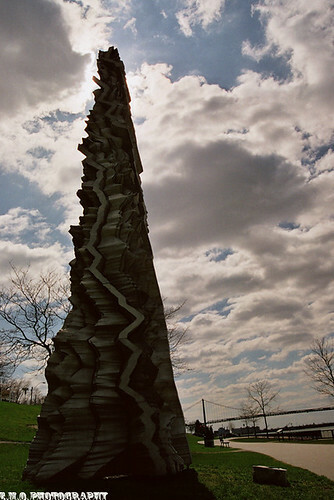 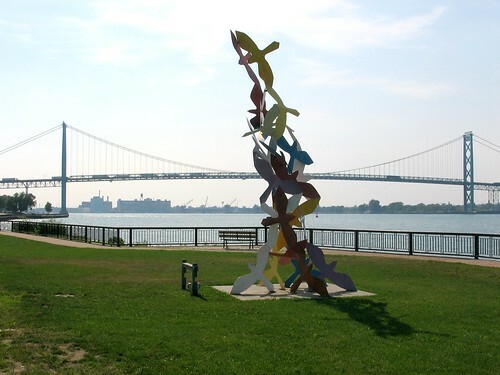 The sculpture park, located along the western stretch of Windsor’s Riverfront trail was established by Mr. Louis Odette and wife in the late 1990’s with a philosophy of bringing together multiple artistic visions by world-renowned artists. 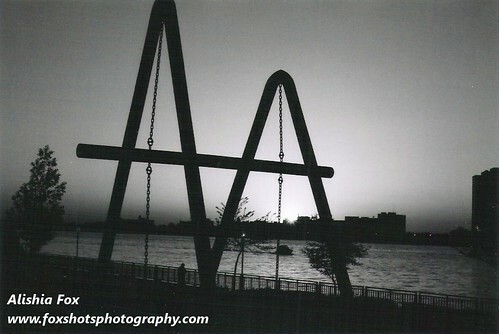 Photo: montain by Camera with a j. 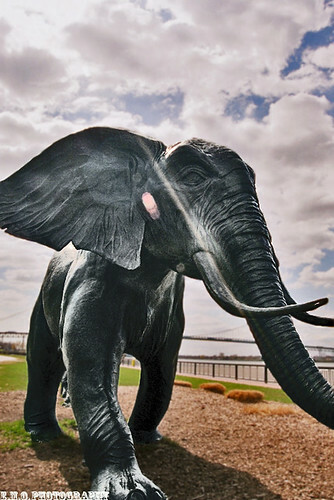 Photo: elephant1 by Camera with a j. 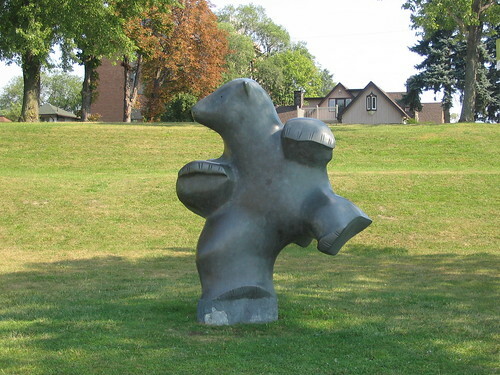 The City of Windsor’s website details each sculpture, their locations, styles and features biographies of each artist.